Meet with your doctor to discuss your health condition and interest in the medical cannabis program. If your doctor determines that medical cannabis is right for you, they will provide a written recommendation which will be submitted to the Massachusetts Medical Use of Marijuana Program. Please note that doctors must be registered with the Massachusetts Medical Use of Marijuana Program in order to submit a patient certification. After certification, you will receive an email with a 4-digit PIN and instructions for completing your online application. Make sure you have your PIN, a current form of ID, a photograph of yourself, and the $50 registration fee available. Create an account with the Virtual Gateway. When this is complete, you’ll receive an email with instructions on how to set up your patient account. Complete your Massachusetts Medical Use of Marijuana Program application. Upload your photo ID and a current Passport style photo. Pay the $50 registration fee, or submit proof of low-income status to request a registration fee waiver. Once you have registered with the state, come to Bask where you will find high quality lab tested cannabis, CBD products, edibles, topicals, tinctures, and oils. For more detailed instructions about how to become a patient, visit the MA MMJ website here (link to state site). If approved for registration, you’ll be able to print a temporary paper Program ID Card and will receive your plastic card in the mail within 1-2 weeks. You must have your Program ID Card and a valid government issued ID each time you visit a dispensary. 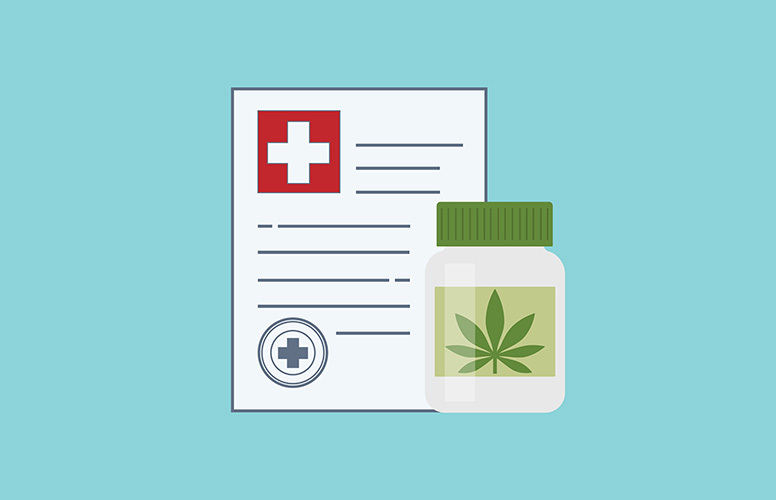 Patients must maintain an active certification from their doctor and an active registration with the Massachusetts Medical Use of Marijuana Program in order to access a medical cannabis dispensary and possess cannabis for medical use. Patients must carry their Program ID Card at all times while in possession of medical cannabis. CannaCare Docs located in Seekonk and Fall River. Medwell Health offers in-home certifications for patients who need a private, in-home consultation. Dr. Walker Wellness located in Middleboro. True Herbal Consults located in Fall River. Marijuana Doctors has a complete list of clinics to choose from.